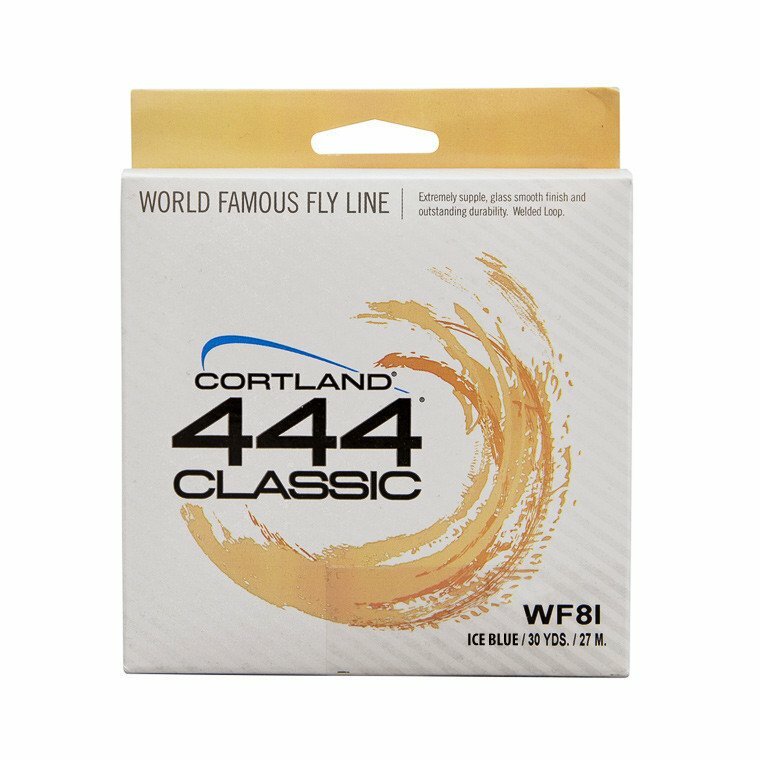 In their bag of tricks, many savvy stillwater anglers prefer our 444 Classic Intermediate fly line to a floating line when fishing dry flies or emergers in the film during windy conditions. 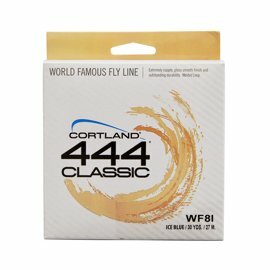 They like the way the thin diameter line slices through the wind and settles just below the surface waves to maintin a straight-line connection with the fly. Of course, with a precise specific gravity of 1.06 g/cc, our neutral-density 444 Classic Intermediate is only a tad heavier than water and it sinks ever-so-slowly. 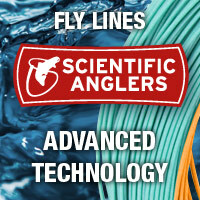 We originally designed it for fishing swimming nymphs and emergers over shallow, submerged weed beds, but we don't have a problem with trying something different.